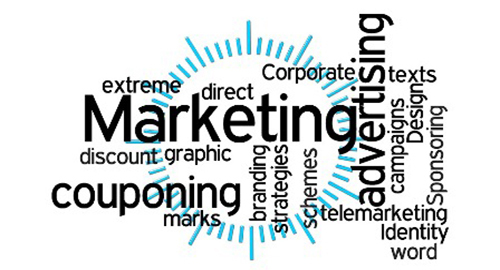 Advertisement and marketing is a very dynamic ever-growing field. Professionals having a qualification in this line are in demand. Every business small, medium sized or big requires talented and skilled Advertisement and marketing professionals who can market the business and the products effectively. In today’s competitive world marketing is one of the very crucial elements of a business. You need to market effectively in order to mark your presence among the customer. Advertisement and marketing professionals develop market opportunities for new and existing products and services. They make advertising strategies and campaigns to support sales targets. These professionals support business growth and development by preparing and executing marketing policies and programs. As such these professional are highly in demand all over the world. As per the current information available from Department of home affairs , Australia website Advertising Manager, advertising specialist, Marketing specialist are on the Combined list of eligible skilled occupations. This implies that you may have career in Australia in Advertising and marketing if you are qualified for the same and meet all other requirements. Having a qualification from a New Zealand institute may make you eligible to have a career in Advertisement and marketing in New Zealand. As per the policy of INZ you may be eligible to apply for SMC if you complete the policy requirement. A qualification from a New Zealand makes you eligible to score points under SMC. A degree in Advertisement and Marketing from Canada can give you a good head start. Canada is a big country with every province having its requirement for profession. The outlook for this profession in some provinces is good and in some fair. There is range of options for students to do this course from developed country like- Canada, Australia, New Zealand, Germany. Depending on your current qualification in your home country you may choose to do Diplomas, Advanced Diplomas, Graduate Diplomas, and Bachelors, Masters, and Post Graduate Diplomas, Associate degree in New Zealand, Canada, Australia, and Germany.